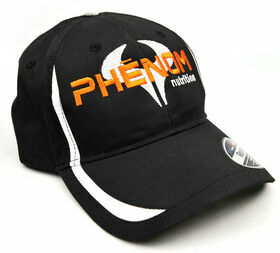 save 20% on our best seller. Hurry, time's almost up!  tag us on instagram for a chance to win! 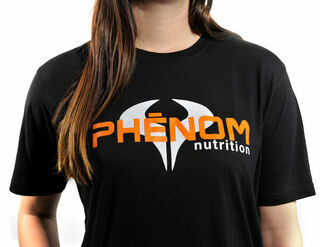 © 2016 Phenom Nutrition. All prices are in USD. Powered by Squarespace.  Checkout page is Level 1 PCI compliant and uses 128 bit SSL encryption to ensure your credit card data is safe and secure. 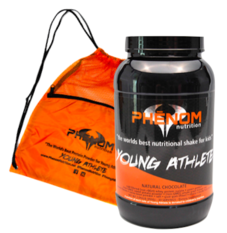 Phenom Nutrition's core mission is to provide the healthiest, all-natural supplements designed for young athletes. Like adults, children can benefit from proper supplementation, to help them excel. 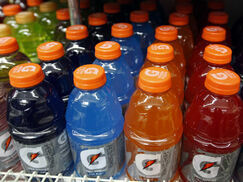 Too many of the products out there are inferior, and in some cases, unhealthy for our kids. Some kids are picky eaters, and will not fuel themselves with proper nutrition. This is why we created Phenom Nutrition- to provide a truly healthy and nutritionally correct alternative for our young athletes. 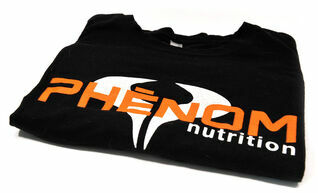 Non-rBGH and non-rBST; We source our proteins from cattle that are free of steroids, growth hormones and antibiotics. 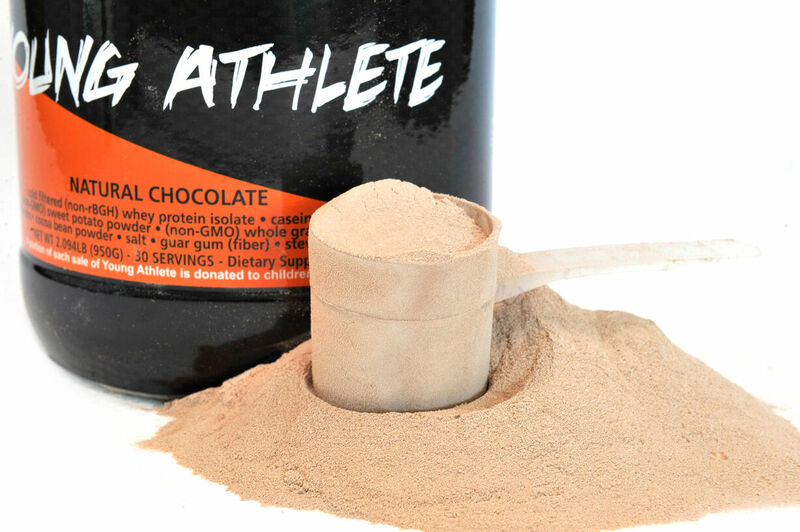 Our Protein is cold filtered and ultra micronized so that it's easy to digest. 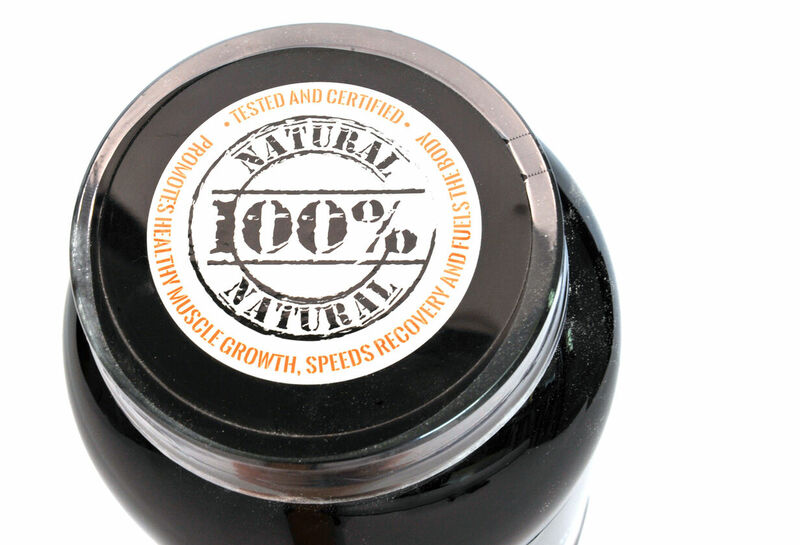 The micronization process delivers the protein effectively to the muscles. Non-GMO sweet potatoes and non-GMO whole grain brown rice source. 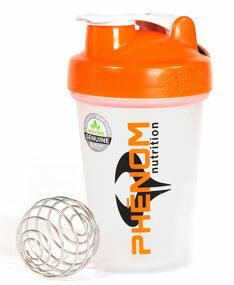 The natural sugars found in these un-modified carb sources delivers quick energy into the blood stream, as well as "long chain" carbohydrate polymers for sustained energy. Our Natural Chocolate uses natural cocoa bean for flavoring; Our Natural Vanilla uses natural cinnamon bark and other natural ingredients. 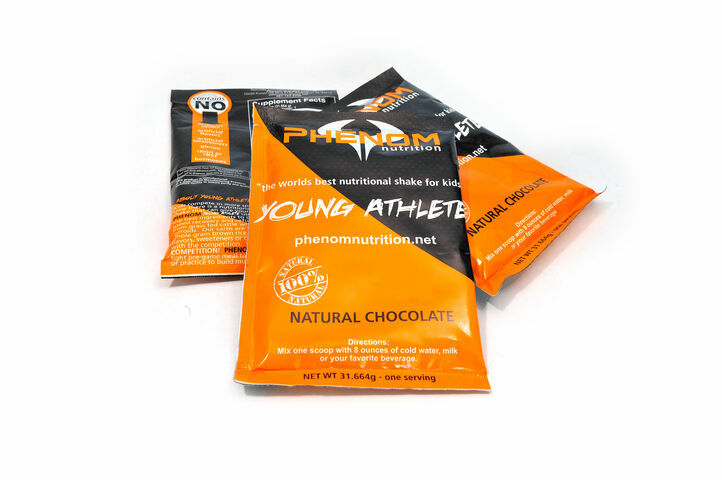 All Phenom Nutrition products are produced in a GMP certified and a NSF Safe For Sports certified facility, right here in the United States. All GMP certifications are given by third party independent inspection teams to only the cleanest facilities, ensuring the highest quality, accuracy, purity and safety in the finished product. We use only natural stevia and monk fruit for sweetness. 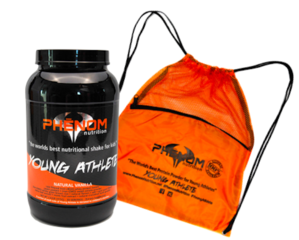 No artificial sweetener (like aspartame or sucralose) is used in the Young Athlete product line. Now Offering:‍‍‍ FREE SHIPPING on ALL ORDERS OVER $42‍‍.95! 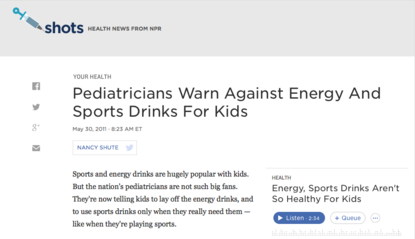 This is why Phenom was created, so we could give our kids healthy alternatives to the big sports drinks of the world. 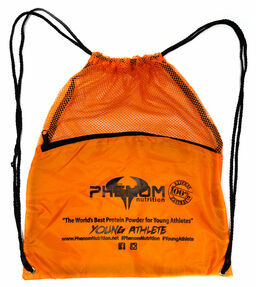 Phenom is made specifically with your kids health in mind.